Home / Potty Savvy / Flush Away Your Troubles! 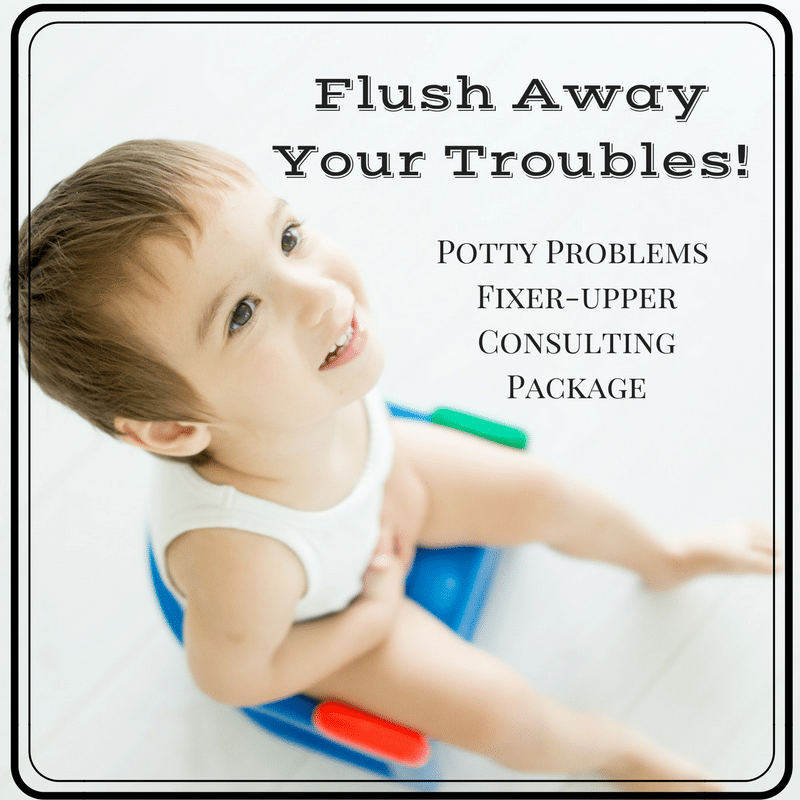 For families of kids having challenges with potty learning at any age. Refusal, withholding and constipation, getting started again after a break? How to get your childcare provider or preschool on board? 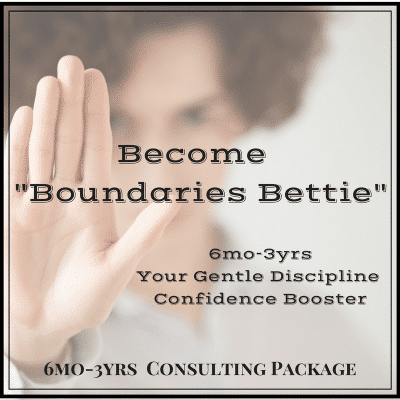 Resources including reports on Potty Savvy Cloth Options training pants suggestions with links, Smooth Move, Potty Groove (preventing constipation).